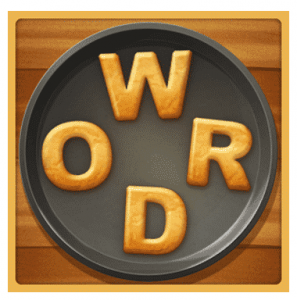 Word Cookies Answers Cheats and Solutions. If you like cookies and challenges this is the perfect game for you. It is not so easy as to not provide a bit of a challenge though. It’s a good game to keep busy with. Here you have to find the hidden words from 32 packages and over 580 levels. Join over 5 million players in the world’s greatest word game! First try to solve yourself but if you get stuck and need help here you will find all the solutions. Hope you like our Word Cookies Answers. It’s a great game to play with endless levels. This app is developed by BitMango. It’s available for free on Google Play and iTunes. BitMango develope guess games like : Roll the Ball™, Fruits Mania, Words Crush, Bunny Pop, Wood Block Puzzle, Block Jam!, Draw Line, Block Crush Mania, Solitaire Classic, Sudoku Cafe etc.